Born May 6, 1962 in Cebu City. He studied Fine Arts as a major in painting at UP Cebu and finished his bachelor’s degree in UP Diliman. He started as a Realist artist influenced by his mentor Jose Blanco, but later on evolved to abstract using principles of zen. 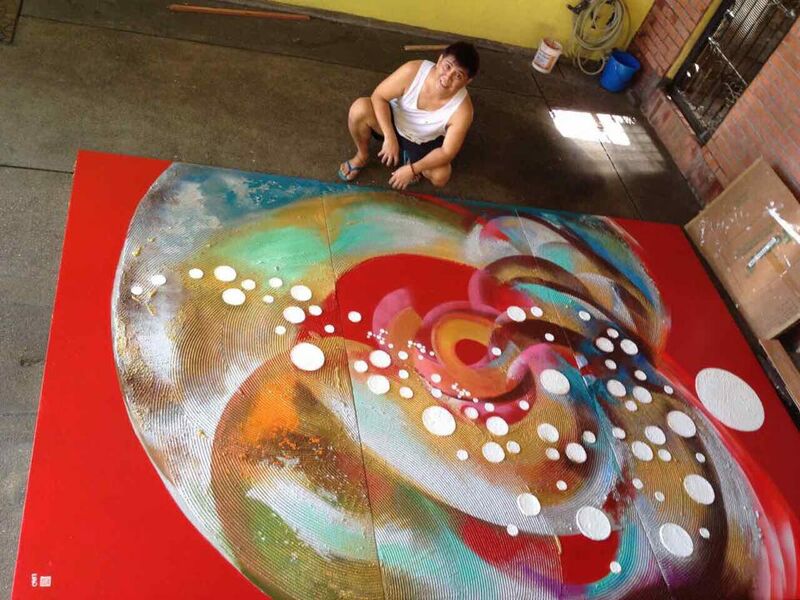 He had 6 one-man shows and one of his current mural works are exhibited at Robinsons Cybergate.